London. 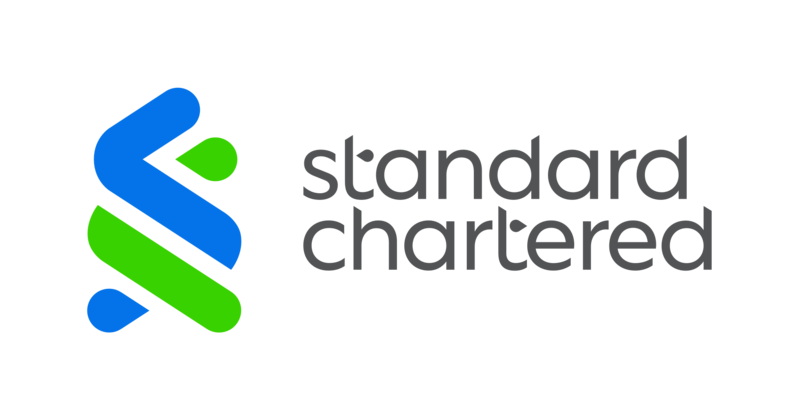 Standard Chartered PLC (“the Group”) announced today that it has agreed a Consent Order with the New York State Department of Financial Services (“DFS”). The Consent Order concerns past control failures and improper conduct in its Foreign Exchange (“FX”) trading and sales business between 2007 and 2013. The Consent Order with the DFS is part of an industry-wide investigation into the conduct of FX trading and sales practices that resulted in regulatory enforcement actions against a number of banks. Since the conduct at issue took place, Standard Chartered has remediated its systems and controls, and now has an appropriate control framework in place. As part of the Consent Order, Standard Chartered has agreed to pay a civil monetary penalty of USD40m to the DFS. Standard Chartered will take a pre-tax charge of this amount as part of its full-year 2018 financial results. This matter is unrelated to the ongoing sanctions investigation by the US authorities into historical conduct and controls issues, which was first disclosed in 2014. The Group continues to co-operate fully with and is engaged in constructive discussions with relevant authorities to resolve that investigation as soon as practicable.